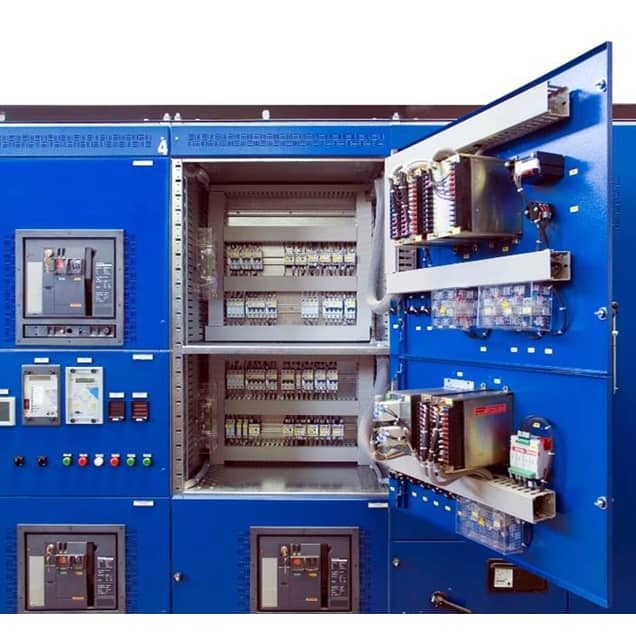 METAL CLAD: a switchgear designed for energy distribution with high level of current and short circuit. Short circuit current (lcw): up to 40 kA per 3 sec. Internal Arc resistance: up to 40 kA per 1 sec. 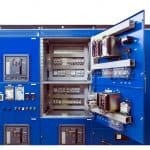 LV POWER CENTER: a switchgear designed for energy distribution with high level of current and short circuit. 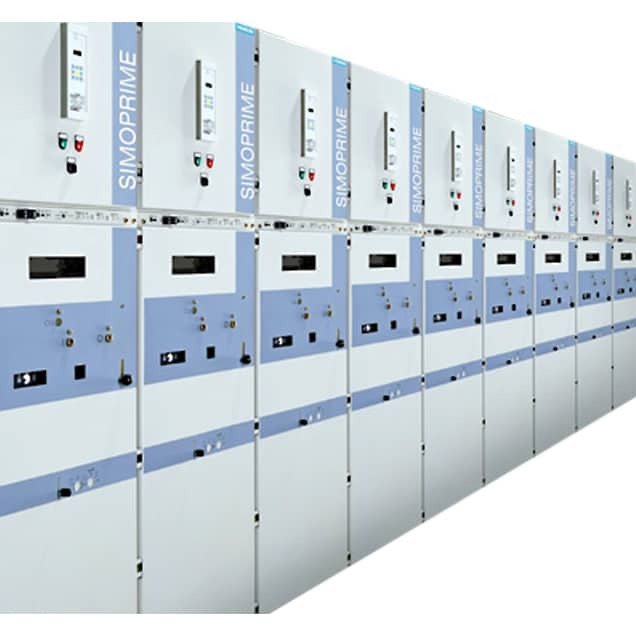 It can be used in industrial and civil applications. Short circuit current (lcw): up to 100 kA per 1 sec. Internal arc resistance: up to 65 kA per 0,3 sec. 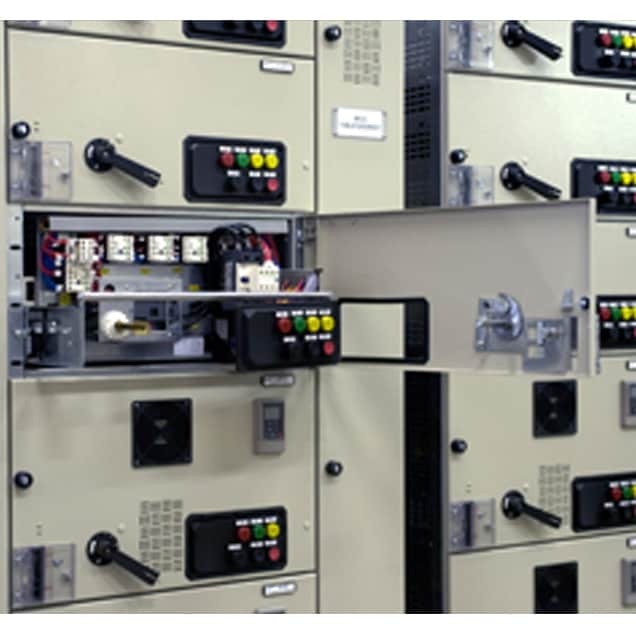 LV MOTOR CONTROL CENTER: a switchgear mainly used for protection and control of electrical motors in process plants. Short circuit current (lcw): up to 65 kA per 1 sec. 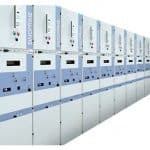 Internal Arc fault resistance: up to 65 kA per 0,3 sec.